 Corinne Hart is the Director, Gender & Humanitarian Programs for the Global Alliance for Clean Cookstoves. She works closely on the gender impacts and livelihood creation opportunities within energy access issues. 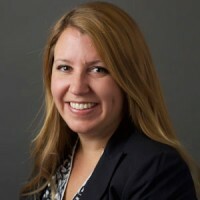 Prior to her work on increasing access to energy and clean cooking technology in the developing world at the UN Foundation, she worked in the Capitol Hill office of California Congresswoman Grace Napolitano. From 2003-2005, Ms. Hart was a corps member of Teach for America and taught special education for two years in New York City. In 2005, she traveled extensively through Latin America and taught at an orphanage in Sucre, Bolivia. She has a Bachelor’s in Critical Gender Studies and Political Science and a Master’s of Science in Education.